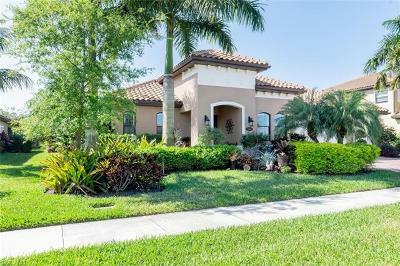 Mockingbird Crossing Naples FL 34120 is a private gated community featuring Estate New Homes for sale on estates sized lots with low association fees. 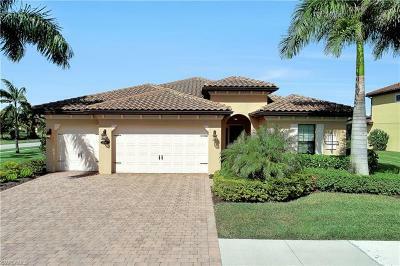 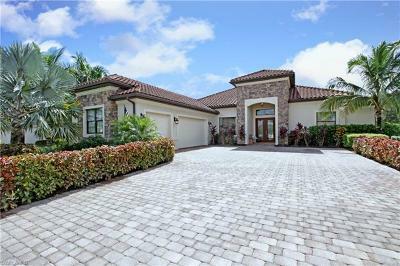 Mockingbird Crossing is conveniently located in beautiful North Naples off Vanderbilt Beach Rd. 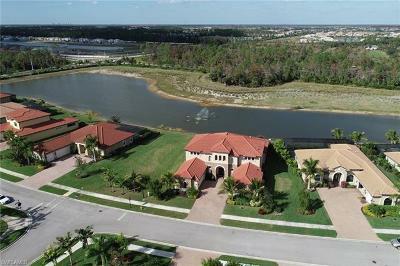 Central location to all the major amenities of North Naples, Mercato, Waterside Shops and beaches and downtown Naples. 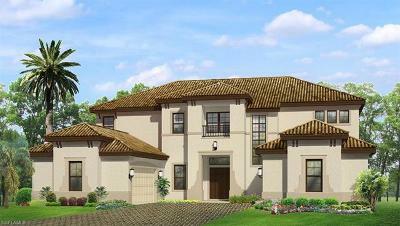 Register or login to receive pre-construction prices and Buyer's Incentives. 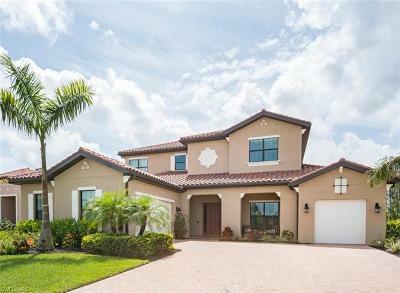 Purchase your Mockingbird Crossing Florida home today and you may qualify for up to $4000.00 towards closing costs at closing.